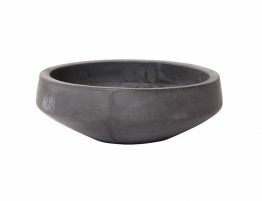 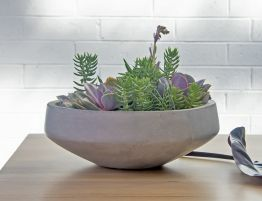 Simple and modern, bring nature into the home with our Cone Pot Stand. 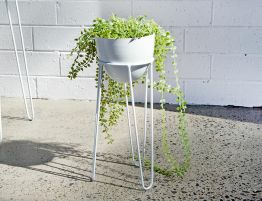 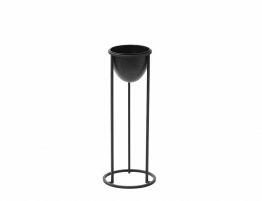 In durable powder coated steel, the Cone Pot Stand comes in two sizes and two colours. 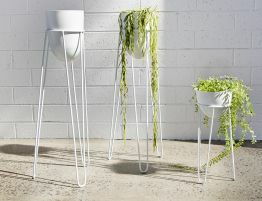 Pair them together turning any corner of your room from ordinary to extraordinary.